I was really excited to see this preview for recent movie from Japan featuring not only Lolitas, but maids in a maid cafe! Two of my favorite things! I really hope I can find "Sisters Of Musashino Line" to download (with English subtitles hopefully)! I only found out about this through Yani's vlogs (click-click). I'm really having fun watching her, she's one of my favorite Lolitas! Next up isn't actually on the web, but on my iPad... is that cheating? 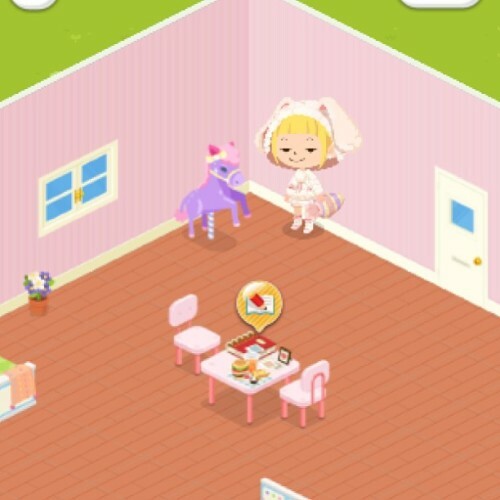 Even so, it seems like almost everyone is getting in on LinePlay! It's a game, but... there's no game. It's actually a way to connect with friends using a little avatar you can customize and dress up! Your avatar also gets their own room that you can decorate. She has a purple pony! And pajamas! And a stuffed carrot! The in game currency to buy new clothes and room decorations are "gems" which you can by completing simple tasks in the game, or also by inviting and being invited by other players! If anyone wants to swap invitation codes, I still have some to give out! This is a special sneak preview of a project I'm working on! Last up, I've been trying to use Instagram everyday (even though I missed yesterday >_<). 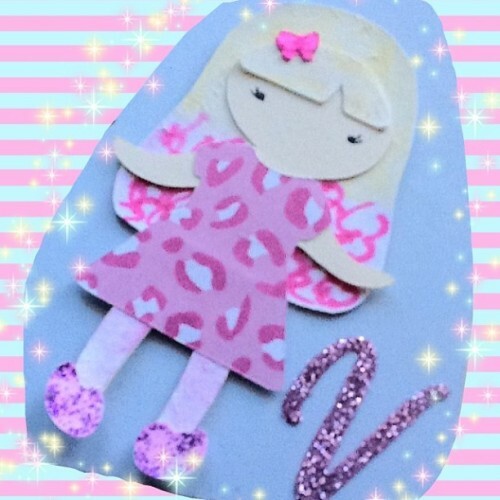 I'm hoping that doing a bit of micro blogging will help keep me inspired to do more writing for this blog! If you're on Instagram and like pictures of cute things and Pomeranians, then add me at: Puregirlblue!